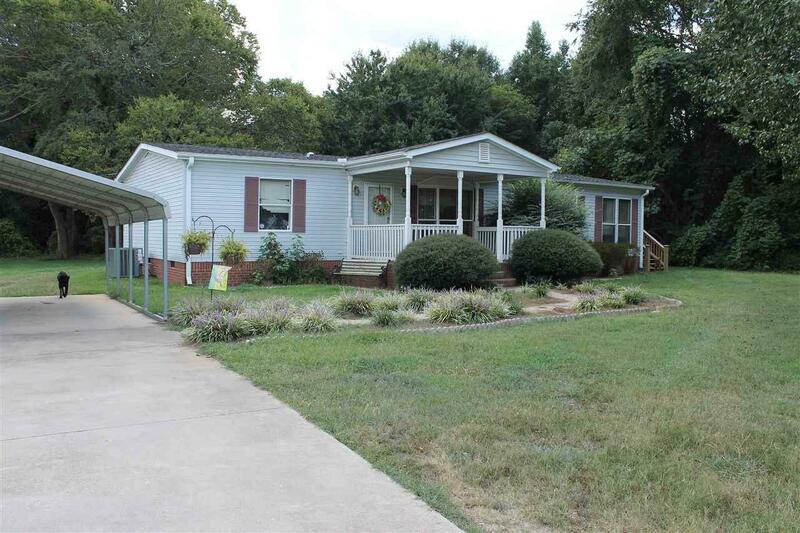 679 Miller Rd., Woodruff, SC 29388 (#254968) :: Century 21 Blackwell & Co. Realty, Inc.
UPDATE home is being sold "AS IS" seller will not make any lender required repairs nor home inspection repairs. 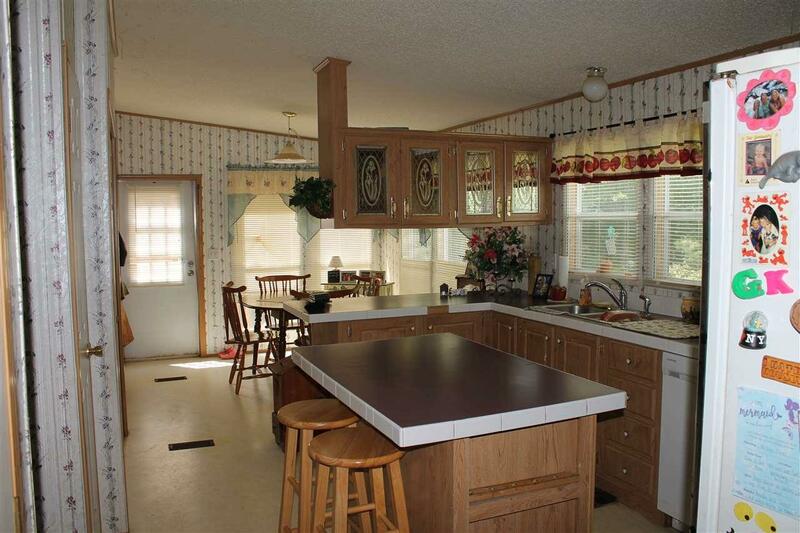 A nice 3 bed 2 bath modular home located on almost 2 acres of land in a country setting. 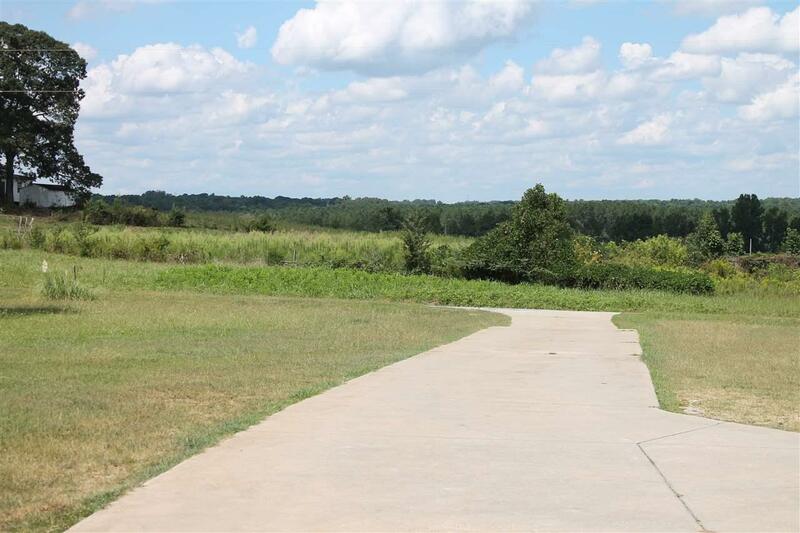 Home is located 2 miles outside of downtown Woodruff in a very quiet area. New roof installed in 2016 and hvac installed in 2014. 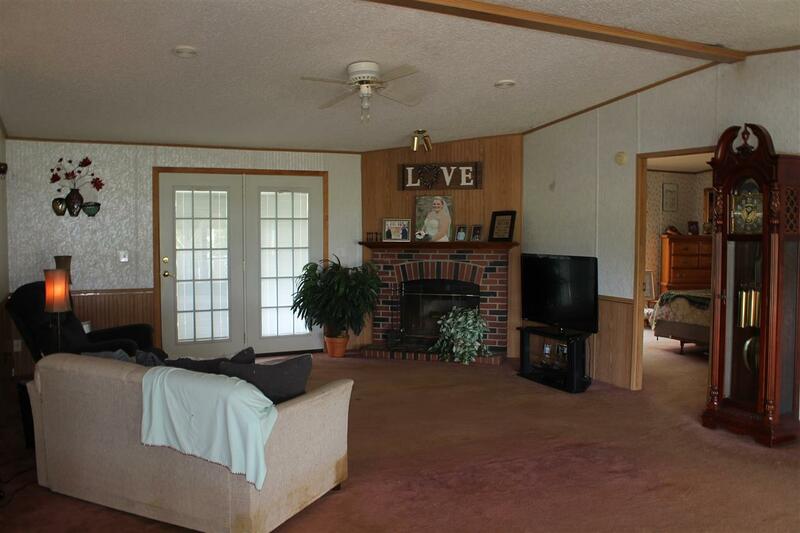 This is a must see schedule your showing today! Listing provided courtesy of The Ponce Realty Group, Llc..